Beast has released the second set of jacket images for 'Ribbon'. 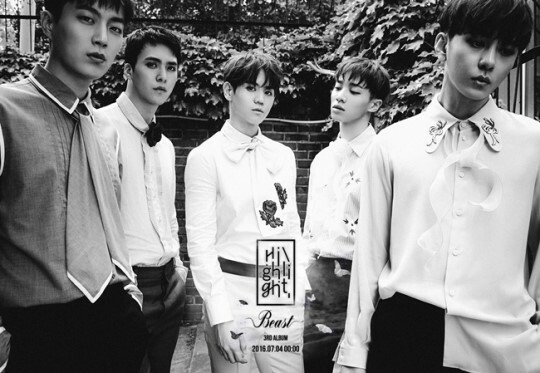 Beast has released individual jacket images for upcoming title track 'Ribbon'. BEAST will pre-release the track 'Butterfly' ahead their comeback.